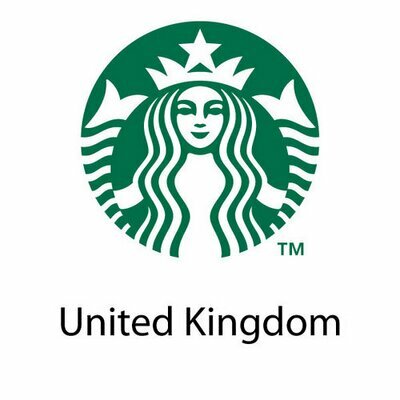 Treat yourself to some liquid cheesecake from Starbucks! 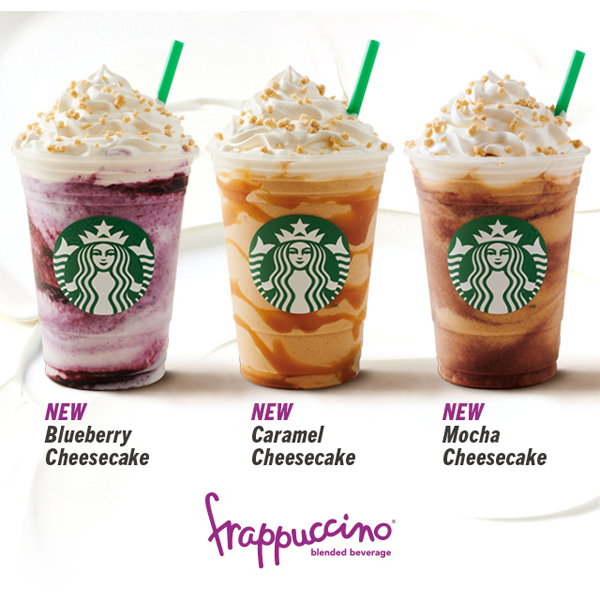 Choose from 3 brand new Frappuccino varieties to indulge in this summer; Blueberry Cheesecake, Caramel Cheesecake and Mocha Cheesecake. All the taste of a cheesecake in a refreshingly decadent drink. Whipped cream optional if you’re ordering skinny.